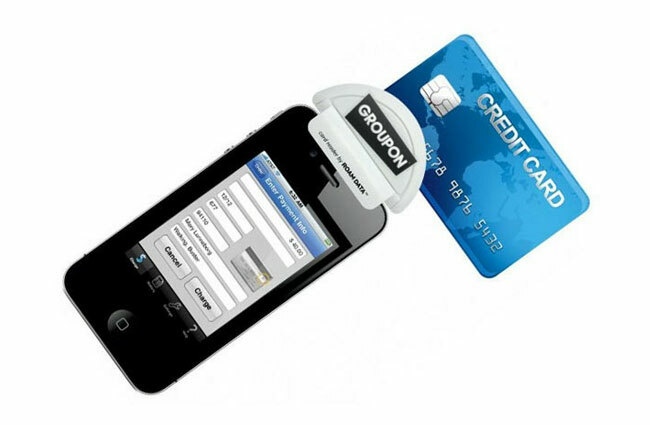 It has been revealed this week by the Venture Beat website that Groupon, the deal-of-the-day website that features discounted gift certificates usable at local or national companies, is now testing and developing a payment gateway along the lines of Square, developed and created by Jack Dorsey creator of Twitter. Groupon’s pricing for the new payment system is very competitive when compared to other already in the market space. With Groupon’s mobile payment system its looking to charge a 1.8% transaction fee and a 15 cent per transaction charge, and 2.3% for AmEx transactions processed through their new terminal. Its also been noted that Groupon is now handing out devices to be tested, together with free iPod touches to plug them into. However none of the information has been officially confirmed or denied by Groupon as yet. As more information becomes available we will keep you updated.